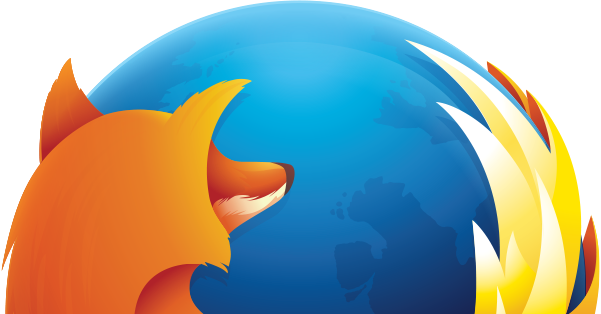 Some features of Firefox are expected to grow faster than the web browser itself. It will thus be the case of Firefox Hello. 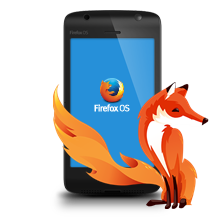 During summer 2011, Mozilla put a boost to the development of its web browser Firefox , with new versions every six weeks. Objective: fix bugs faster the browser, and offer new functionality more frequently. 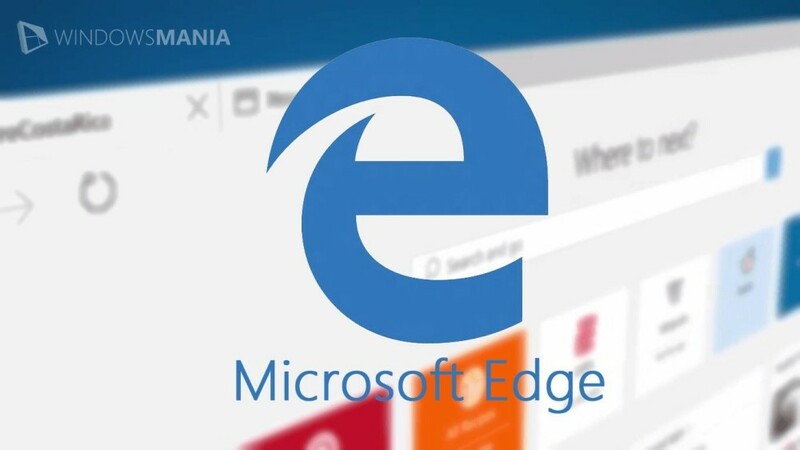 In practice, new features can be delivered between the release dates of the browser. It will thus be the case of the instant messaging program to Firefox Hello . ” These components are integrated into Firefox and delivered similarly complementary modules” , said Nick Nguyen. They can therefore be updated at will. Mozilla also does it profit to make them appear as such in the extensions management panel? This would allow those who are not interested in these additional features of the removing of Firefox.